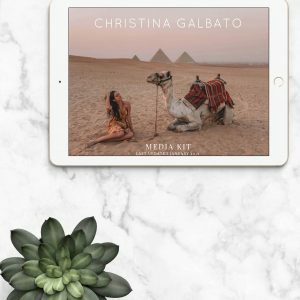 This beautifully designed 1-page media kit is sure to impress any brand! 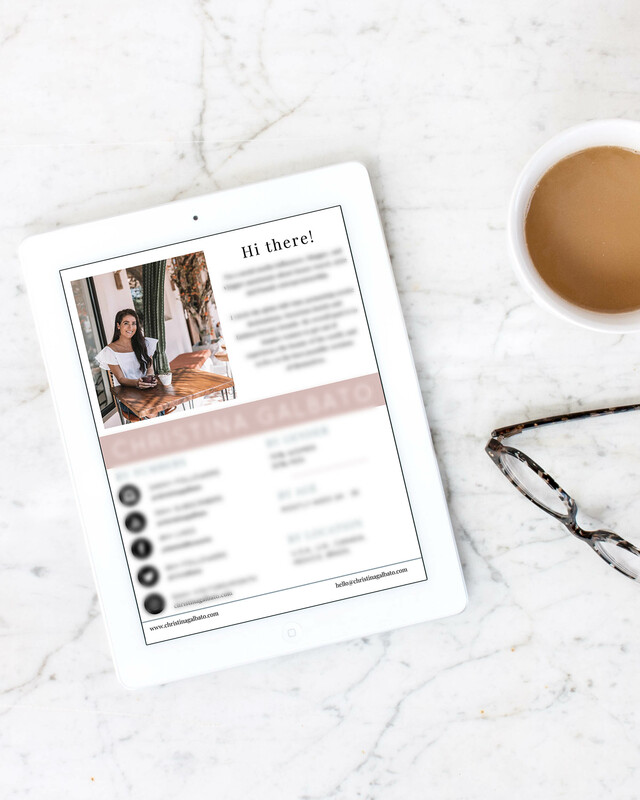 This media kit is perfect for bloggers and/or social media influencers that have not worked with any brands yet. 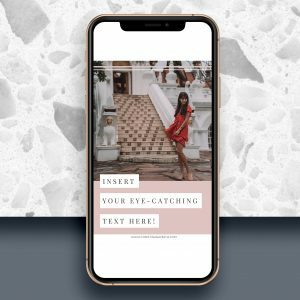 If you have worked with multiple brands already, check out the Multi-Page Media Kit Template, where you can show off your awesome work. 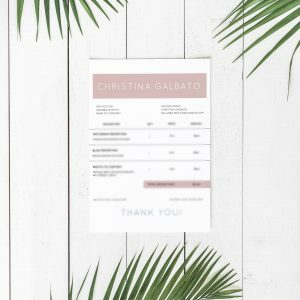 This download includes both Photoshop and InDesign formats, so you can edit in the program of your choosing. 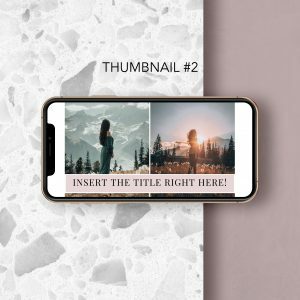 It also includes in-depth video tutorials by me on how to edit the template in Photoshop and InDesign.